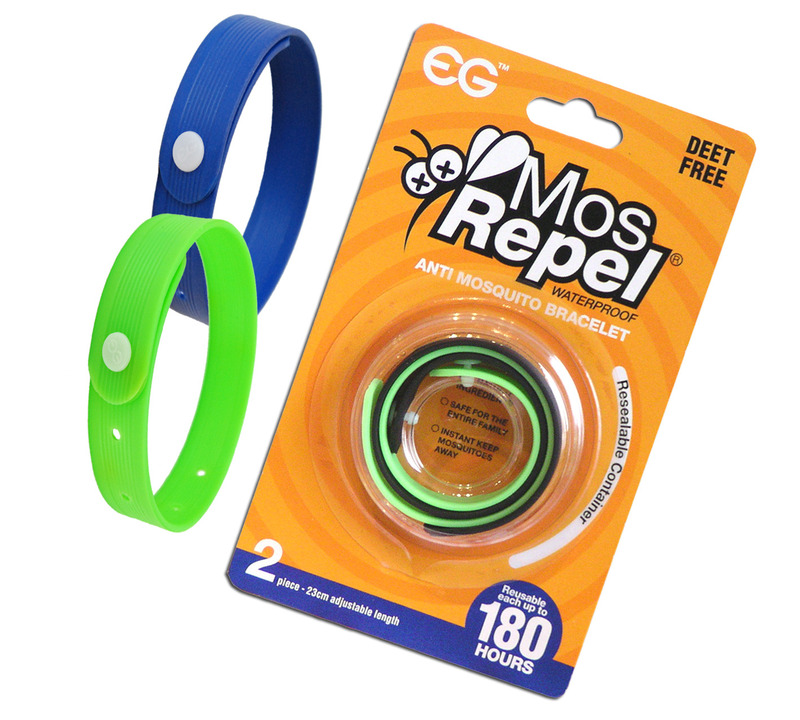 Twin Packs of MosRepel Anti-Mosquito Bracelets. 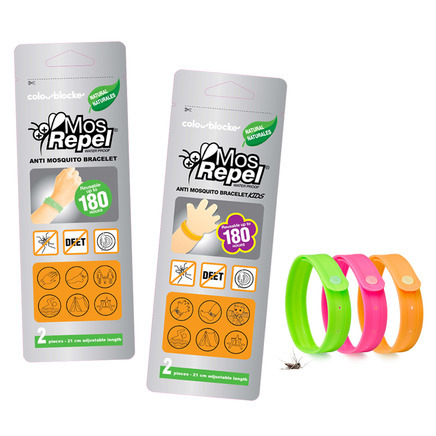 Waterproof, Re-Usable, Chemical Free - with 180-Hour Repellent Life. 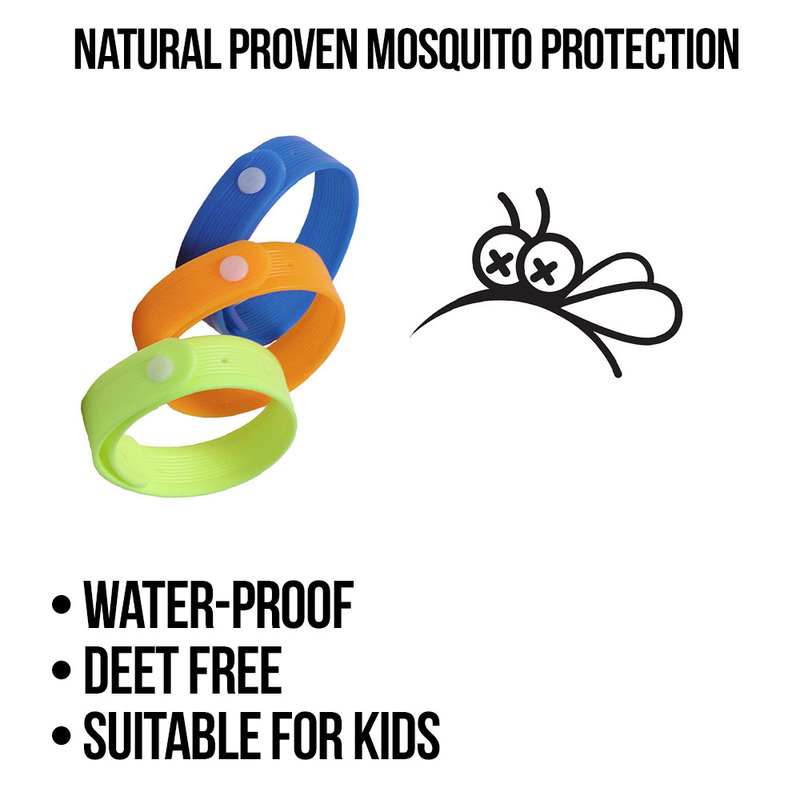 The latest anti-mosquito fashion accessory to hit the Aussie shores, just in time to enjoy the rest of the summer season. 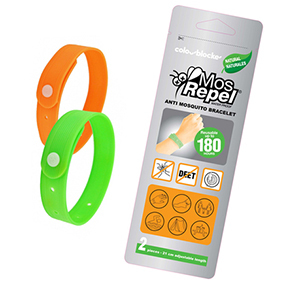 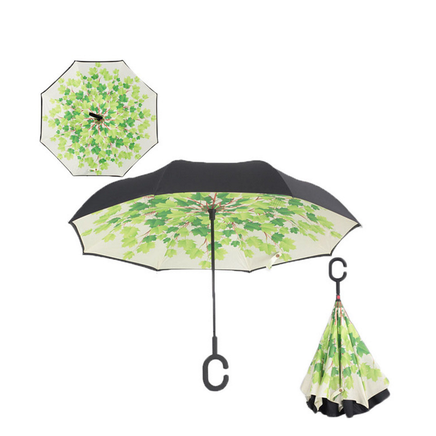 The Mosrepels from Colourblocker will ensure the Aussie Mosquitoes stay far away. No more mosquito bites, itchy bumps, and getting bitten outdoors in the summer. 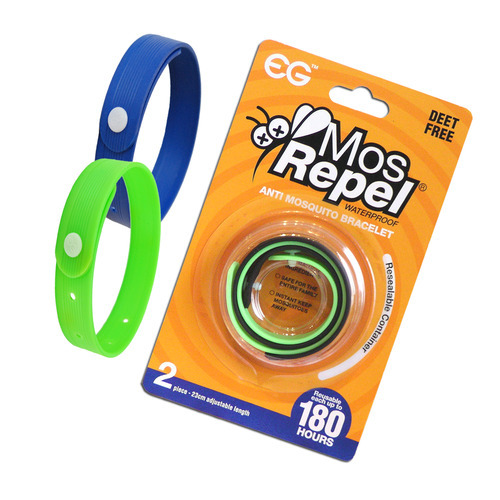 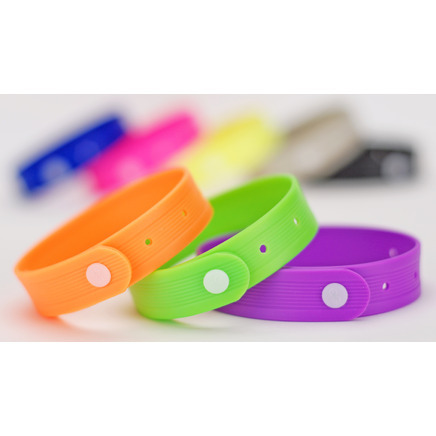 These mosquito repelling bracelets are reusable for more than 180 hours and effective at repelling Australian mosquitoes. 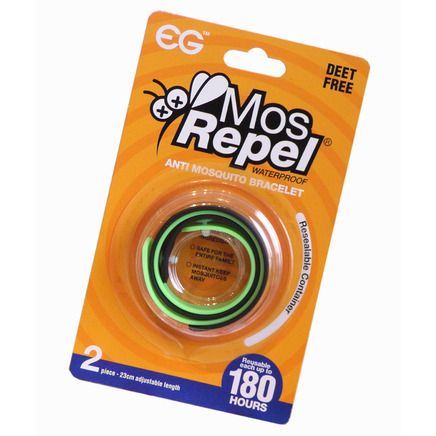 The blister packaging container included allows you to store the mosrepel when not using, giving you a longer lasting product. There’s really no such thing as “Scratch me happy” so keep protected, itch-free and look good at the same time. 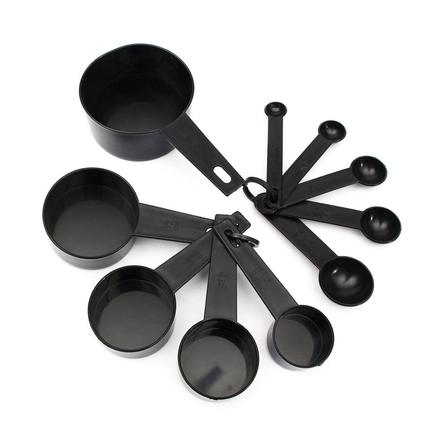 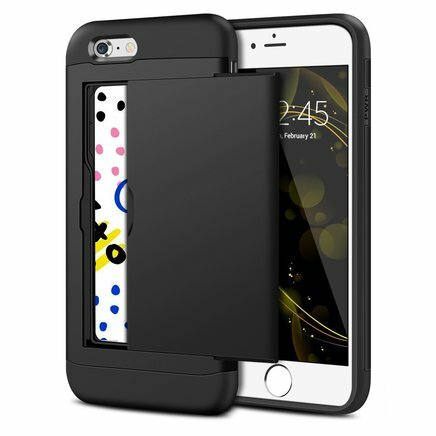 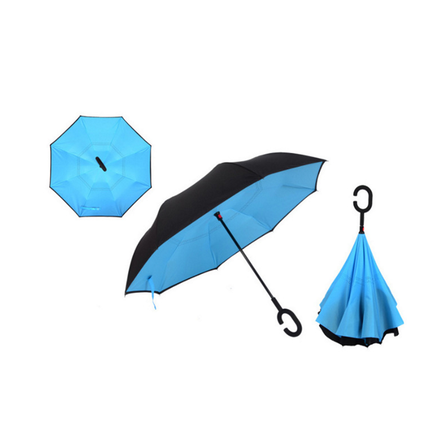 Perfect for hiking, fishing, camping, picnic and outdoor activities. 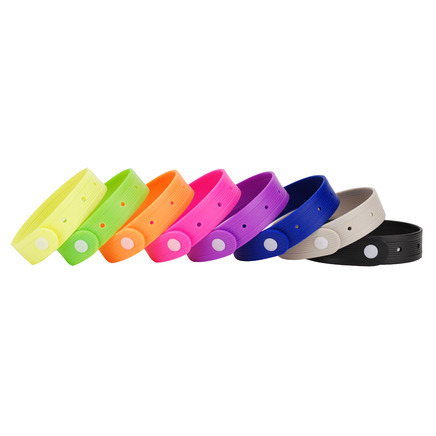 Waterproof, sweat-proof, swim-proof, and beach-proof. 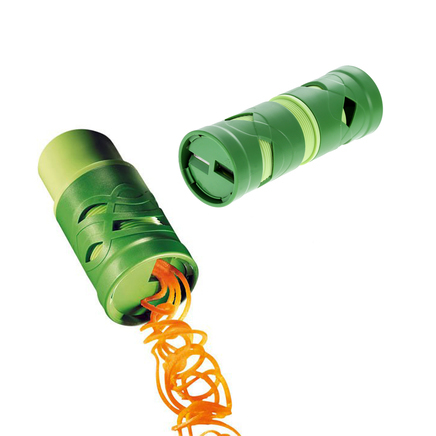 Re-use over and over again. 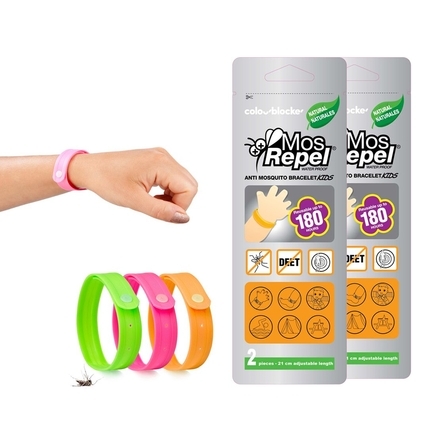 Keep the insects, and bugs away. 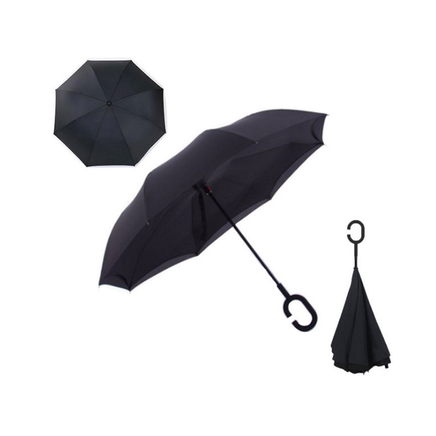 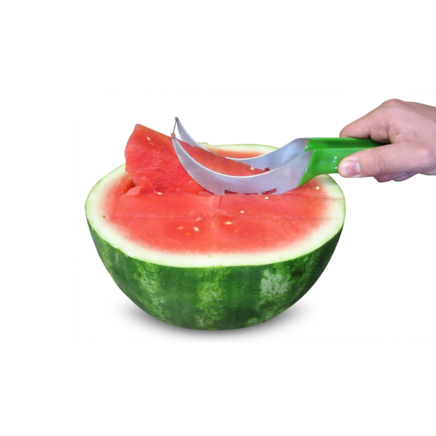 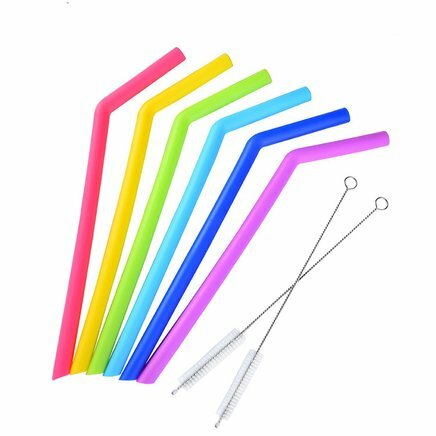 VOTED #1 ESSENTIAL AUSTRALIAN OUTDOOR SUMMER ACCESSORY! 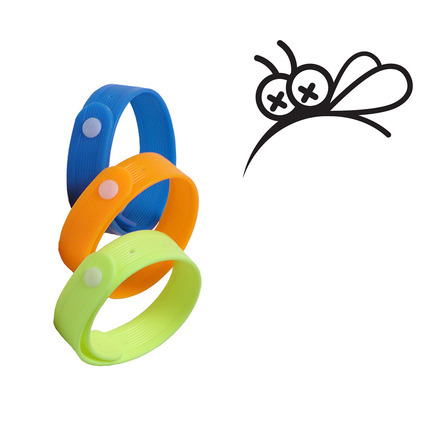 Natural ingredient products safe for kids! 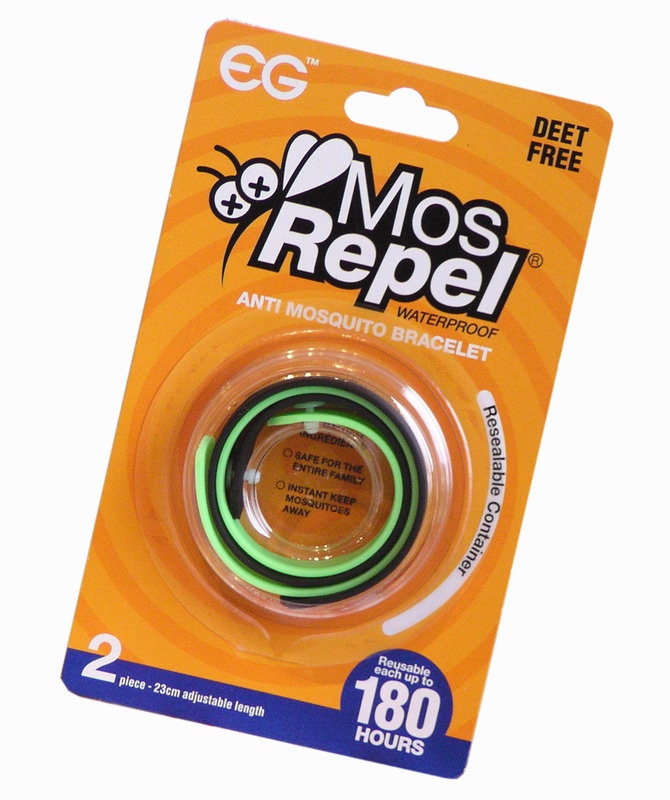 The bracelet contains US EPA approved natural essential extract for repel mosquitoes. 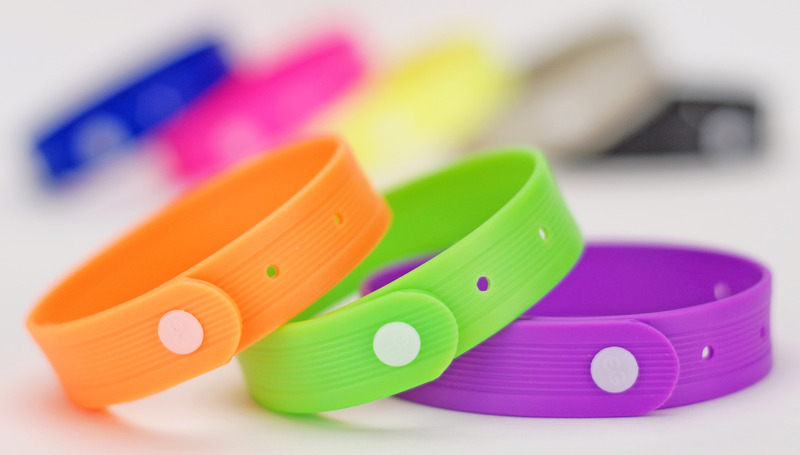 University’s Lab tested the bracelet has been effective up to 180 hours of protection.